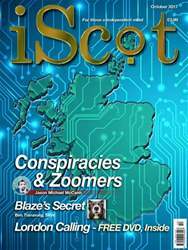 Digital Subscriptions > iScot Magazine > October 2017 > Trying times for rugby? For the majority of sports-minded Scots football is the team sport of choice. But that is not the case in every part of Scotland. 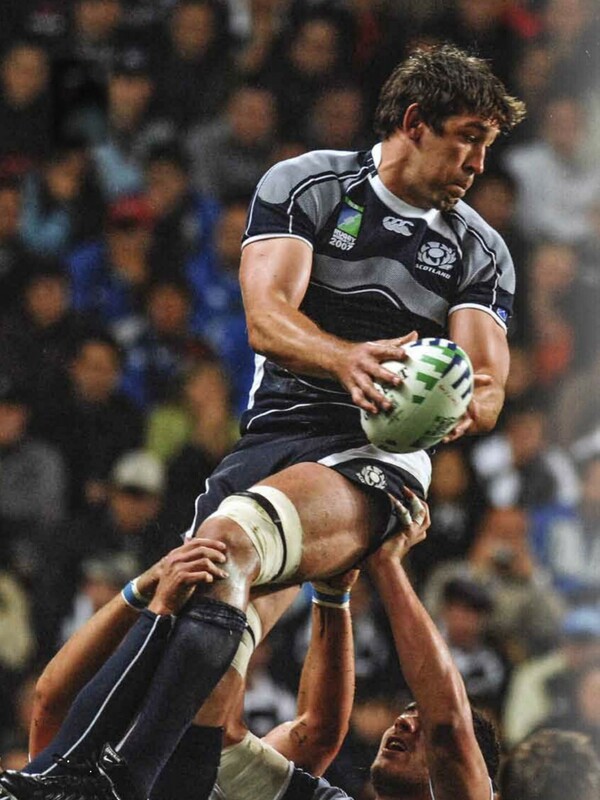 Throughout much of the Highlands shinty dominates and in parts of the south, especially the Border counties of Berwickshire, Roxburghshire and Selkirkshire, it is rugby. I went to high school in the late 1970s. This was in North Lanarkshire and every boy there wanted to play football for the school. But even as a 12 year old I was starting to develop a tendency towards contrarianism and I elected to play rugby in first year instead.